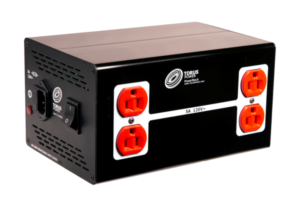 The new Torus PowerBlock series is Toroidal Isolation transformers with compact footprints and rugged construction. Torus PowerBlock PB 5 and PB 10 are ultra compact and portable Toroidal Isolation Power Transformers, and the most affordable products in the Torus line-up. 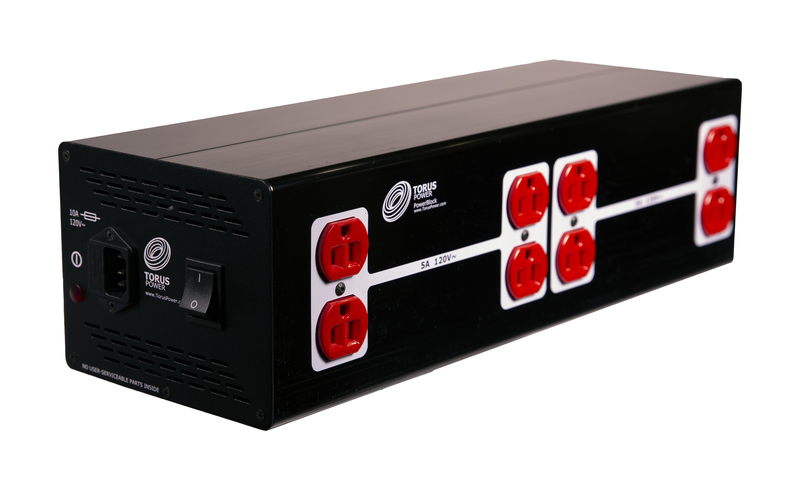 The compact footprint and rugged construction of PowerBlock models make them convenient for use in almost any situation. They look sharp on or near a component shelf, on any floor surface or can be located elsewhere when space is at a premium. 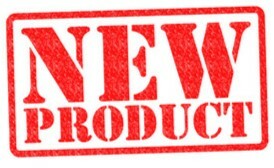 Torus PowerBlock PB 5 & PB 10 models come with a replaceable fast acting fuse 5mm x 20mm on the input side of the unit. Torus PowerBlock models will shutdown if the internal unit temperature reaches excessive levels. Contact Torus Power for special mounting requirements. 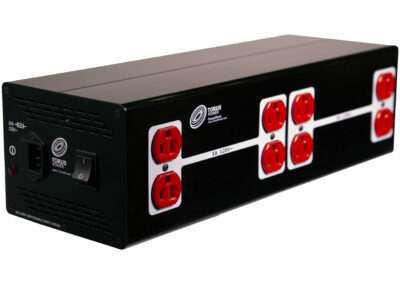 PowerBlock models provide basic circuit protection with Transient Voltage Surge Suppression (TVSS).